"Lemon Drizzle Cake, lemon drizzle cake, have ye any nuts? The lemon cake has, no nuts!" If you've ever watched an episode of 'Little Britian' with the Leprechaun and his little flute, you'll know exactly what I'm referring to. I can't help but think of this silly sketch every time I lay claim to one of the greatest cakes. It is by far my favourite cake to eat, however, I've never actually baked one - until now. 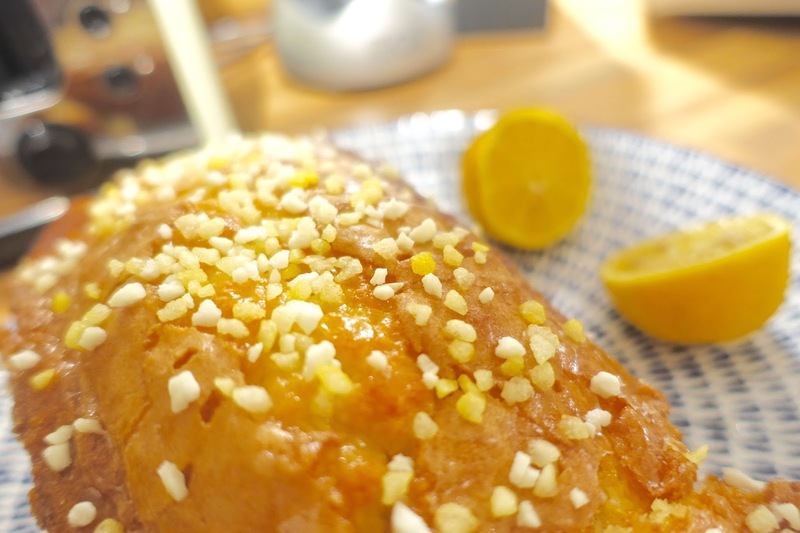 I cannot resist the moist and zingy taste of a lemon drizzle loaf! 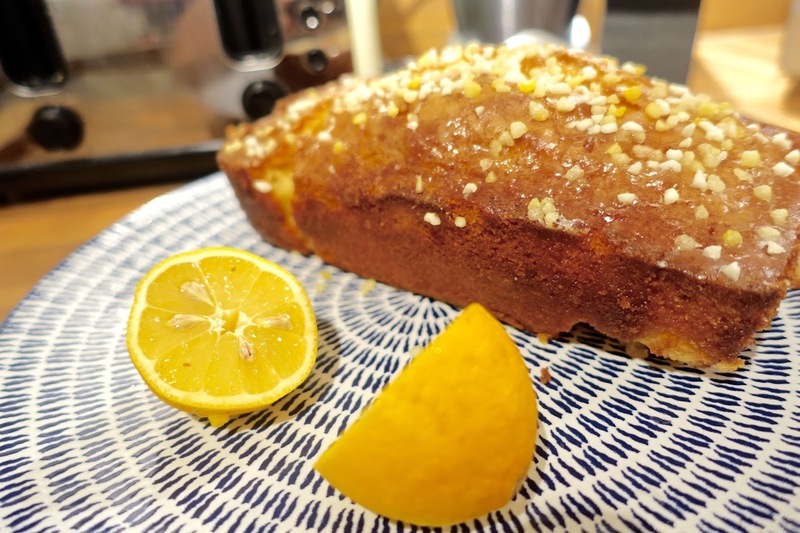 This lemon drizzle loaf is so easy to make, its the perfect crowd pleaser, so why not bake one for your next get-together with your friends? 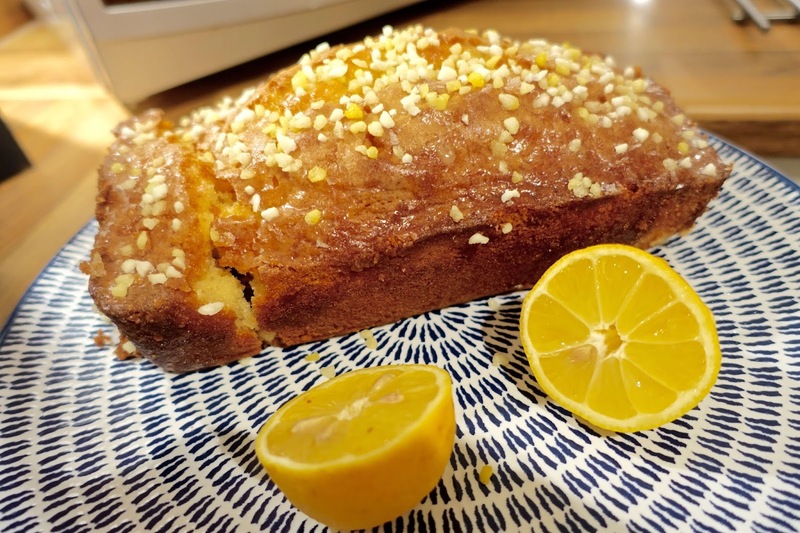 For best results; the loaf still needs to be warm when adding your lemon icing topping so that your luscious loaf can absorb the lemon syrup easily, leaving the sugar on top. Do allow the cake to cool a little though - if it is too hot the syrup could run straight through! You'll need a loaf tin - I used a 2lb one. First, grease your 2lb loaf tin and preheat your oven to 180C / 350F. Cream together your wet and dry cake ingredients (eggs, flour, sugar, butter, baking powder and lemon zest) until your left with a nice smooth cake batter. For the butter I always melt down in the microwave quickly for about 30 seconds to soften up for the mixture. Once your have your batter, pour into your greased loaf tin and bake for about 30-35 minutes. 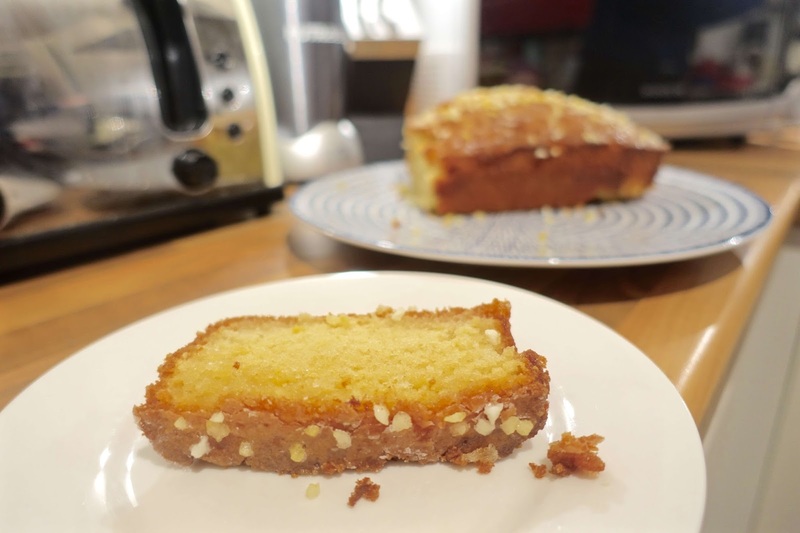 While your waiting for your lemon drizzle loaf to rise, make the lemon drizzle icing. Mix together the icing sugar and lemon juice until totally smooth, then pop it to one side for later. After 30 minutes in the oven, check your cake by inserting a skewer into the middle, if it comes out clean its done. If not, give it a few minutes more in the oven and repeat the skewer process until clean. 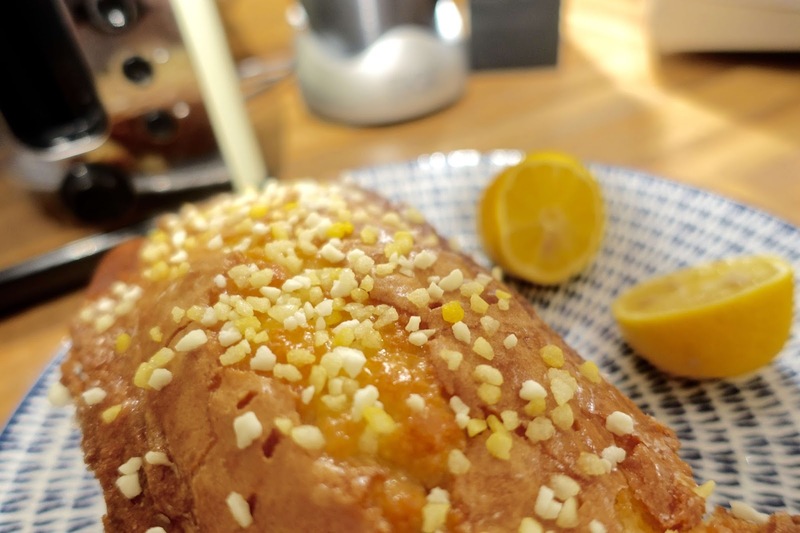 When it's ready, remove from the oven and use your skewer to poke holes all over the lemon drizzle loaf all the way down to the bottom. This will allow the lemon drizzle icing to seep through into the cake for extra lemony goodness! Once you've done this, pour over your lemony glaze, and leave the loaf to cool. Once its cool, remove from its tin and slice into thick lemony chunks, and serve! If you're feeling peckish, why not check out my easy peasy chocolate slab recipe (there's no bake required) or my easter cupcakes with a surprise filling!